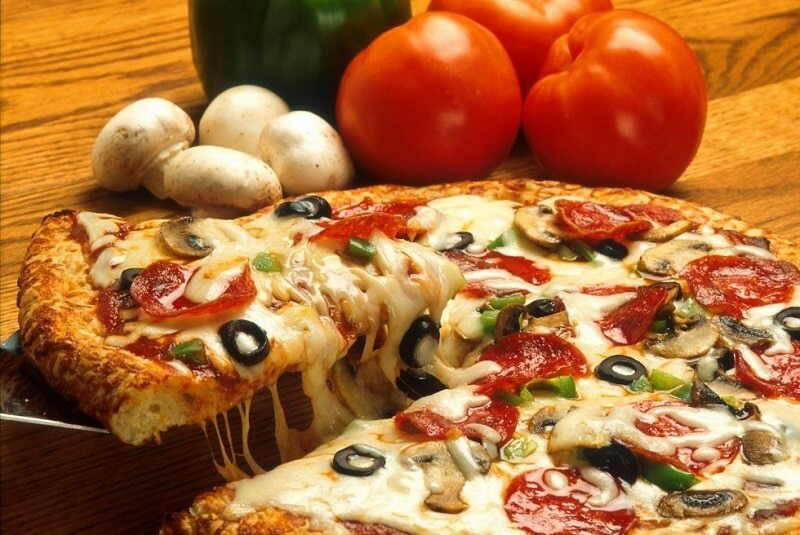 Make the most of your Milan trip by grabbing some genuine Italian fare! Head off to Pizza AM, Pizzeria Lievito Madre al Duomo, or Pizzeria Cinder Mount Di Cosma Arturo to grab a slice of cheesy goodness, then visit Pave, Emporio Armani Caffe, or Botega Caffe Cacao to sip on quality java. 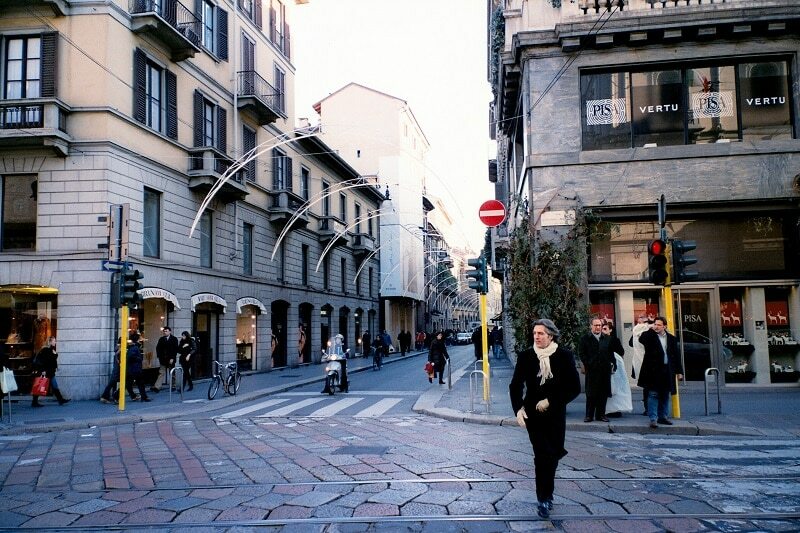 Milan is a great city for walking since almost all attractions can be reached on foot. 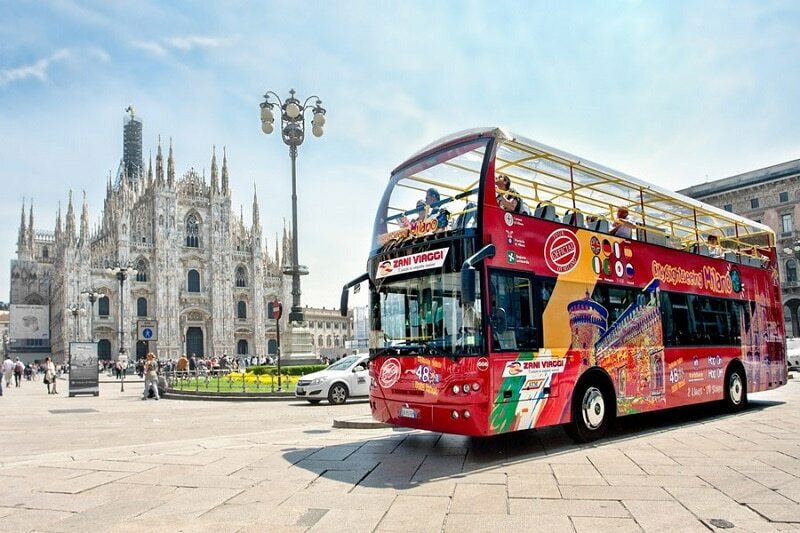 But, if your feet are too tired or if you want to try something else, you can always go on a sightseeing bus. The city has hop-on, hop-off double-decker bus tours that let you cover 30 stops with just one ticket. You can get gelato in almost any part of the world, but nothing beats the experience of eating it right in Italy. 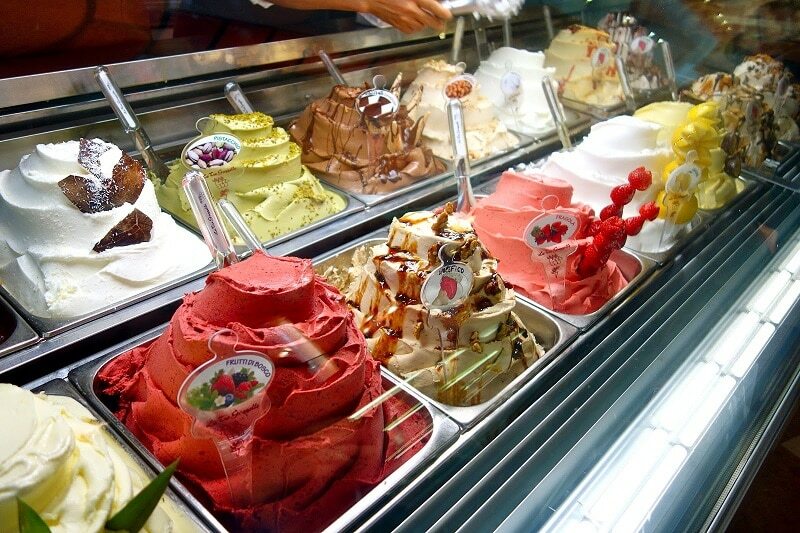 When you’re in Milan, you can indulge in this sweet treat at La Bottega del gelato, Il Massimo del gelato, La Gelateria della Musica, and other popular ice cream shops. There are lots of places to eat in Italy. 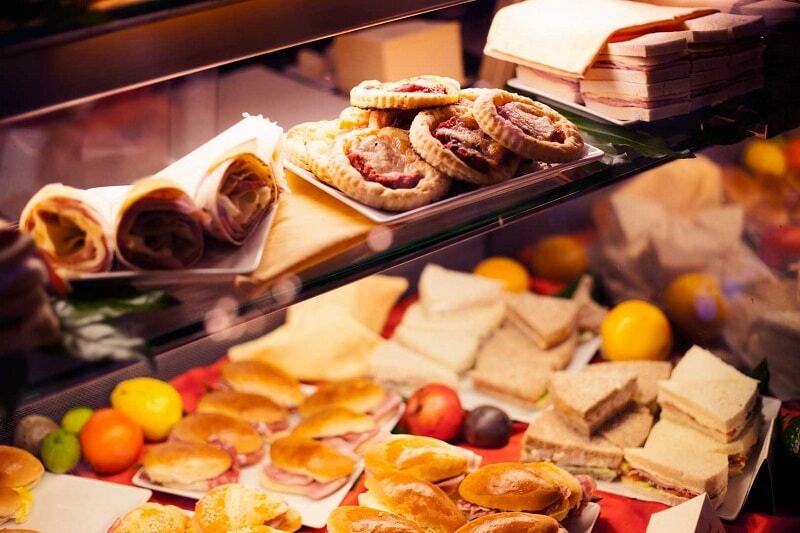 But, if you want to enjoy a slice of culture and a side dish of history along with your meal, you’ll want to have breakfast or lunch at Pasticceria Cova. It has been around for almost 150 years and is known for its good food, wonderful atmosphere, and excellent location. Venice isn’t the only place with water canals. 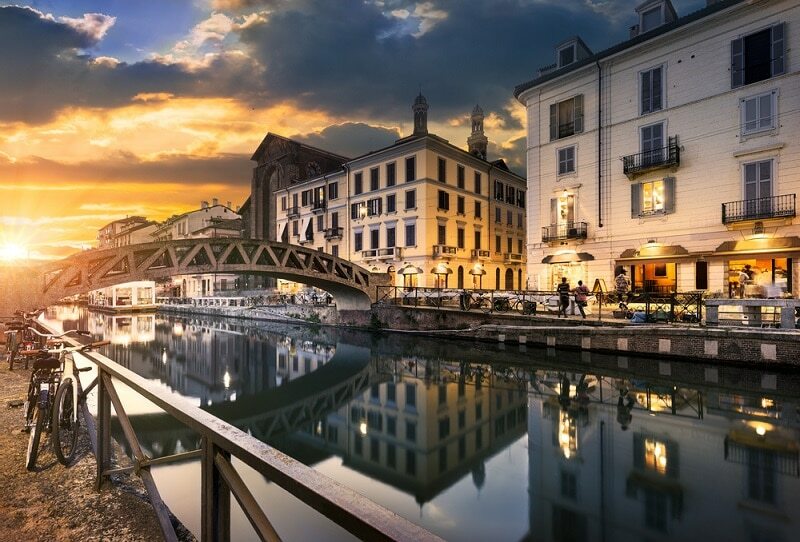 Milan also has its own system of waterways called the Navigli, which were used to transport goods and people centuries ago but are now a charming tourist area. Go on an hour-long tour to appreciate the waterways, then check out the breweries and restaurants along the banks. 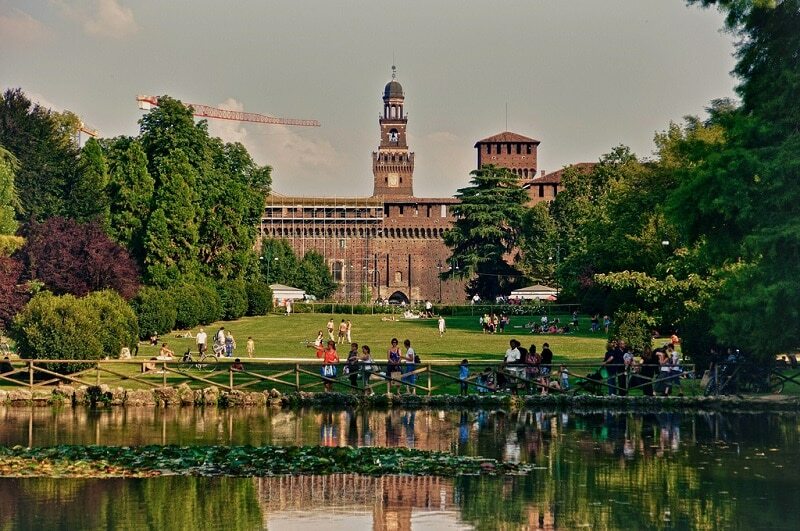 When you get winded after sightseeing in Milan, why not stop by Parco Sempione? Measuring 116 acres, the park is filled with flowers and other plants and provides a peaceful respite from the city’s fast-paced life. It also houses several attractions, such as the Acquario Civico and Arco della Pace. Nicknamed the “Temple of International Soccer”, the San Siro Stadium is not just a football stadium but also a museum dedicated to the sport. 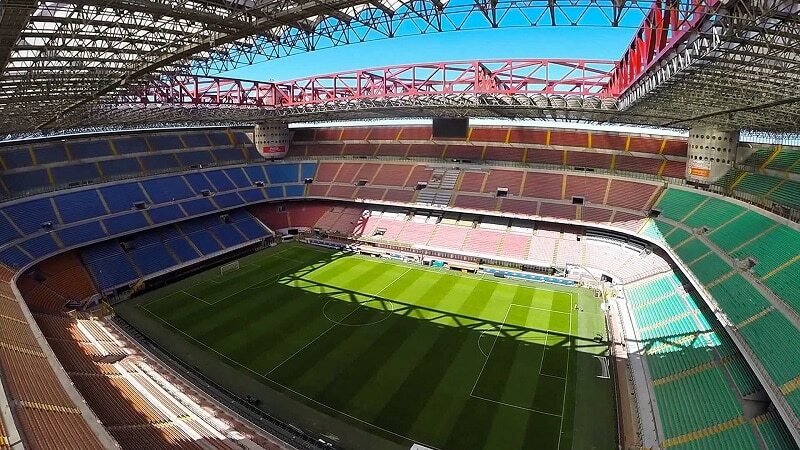 It’s the home of A.C. Milan as well as Inter Milan and is the largest stadium in Italy. Grab your tickets to watch a soccer match, then explore the unique sports memorabilia in the museum. This street will let you see exactly why Milan is one of the fashion capitals in the world. Here, you’ll find luxurious boutiques featuring top fashion designers as well as shops that sell pricey jewelry and exclusive footwear. It’s a great place to new pieces for your wardrobe or simply indulge in high-end window shopping. 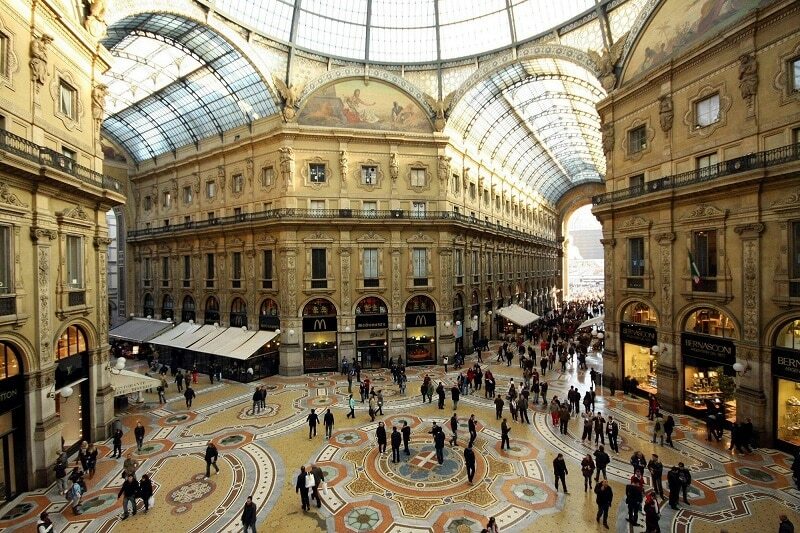 Opened in 1877, the Galleria is named after the first monarch of the Kingdom of Italy and is one of the oldest shopping centers in the world. Spend time browsing through the luxury shops, many of which sell jewelry, paintings, books, and designer clothing. Don’t forget to enjoy the Galleria’s unique architecture, especially its iron-and-glass roof and the floor mosaics that depict the coat of arms of Rome, Turin, Florence, and Milan. Pinacoteca Di Brera is one of Milan’s most important galleries. 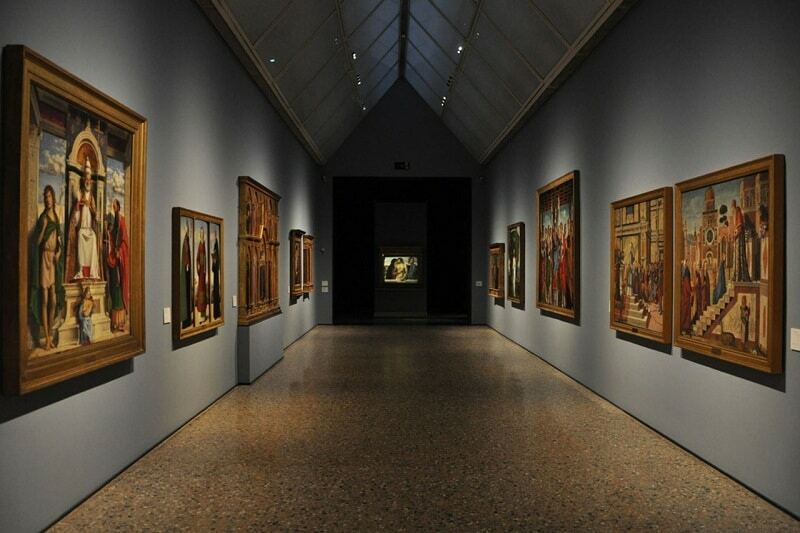 It contains artworks by Raphael, Caravaggio, Titian, Tintoretto, Giovanni Bellini, and many other artists. You can buy your tickets online and even get an audio guide to learn more about the exhibits. 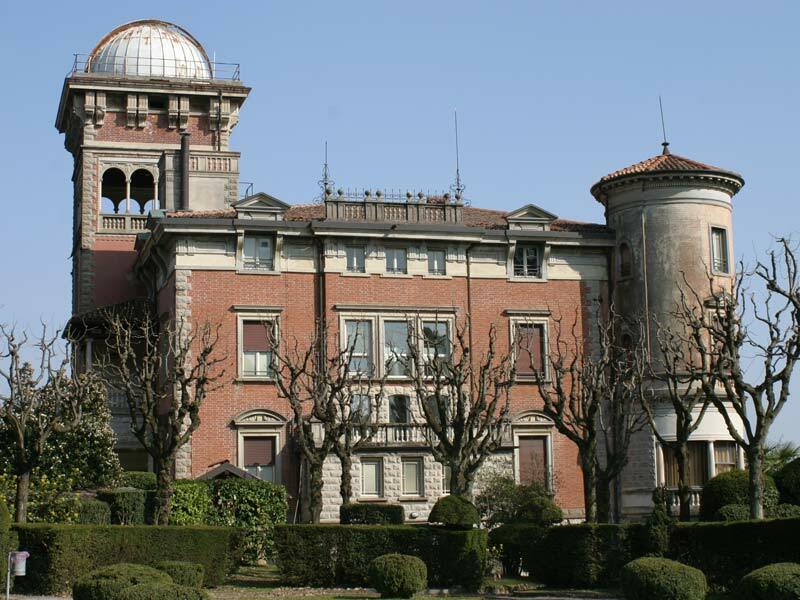 Whether you’re a science fanatic or a history buff (or both), you’ll definitely want to visit the Brera Astronomical Observatory. Built in the 1700s, it houses a wide range of historical scientific instruments that early astronomers used to uncover the universe’s secrets. Explore the observatory’s library and archive, then enjoy the greenery in its 300-year-old Botanical Garden. Think of it as Milan’s answer to Paris’s Eiffel Tower. Torre Branca is the sixth tallest structure in the city and is a great place to enjoy beautiful views. 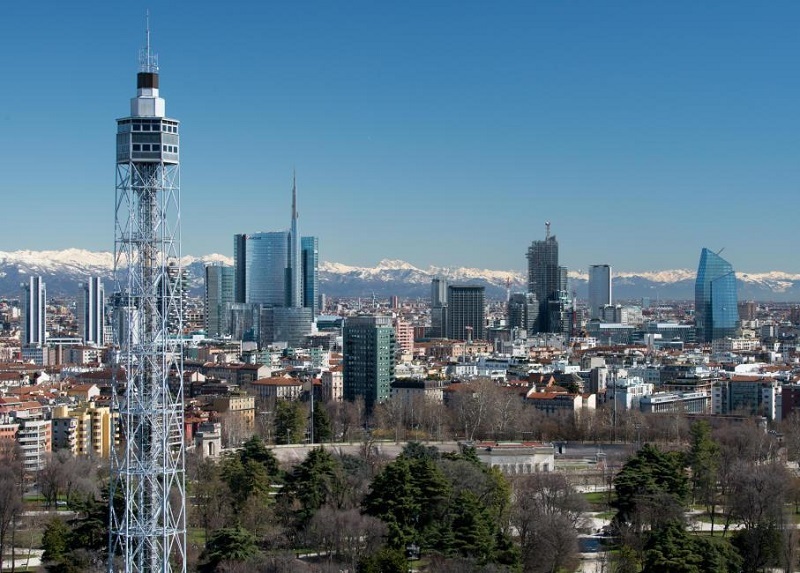 Climb up on a clear day to see panoramic vistas that extend to the Alps, then come back at night to see Milan bathed in pretty twinkling lights. 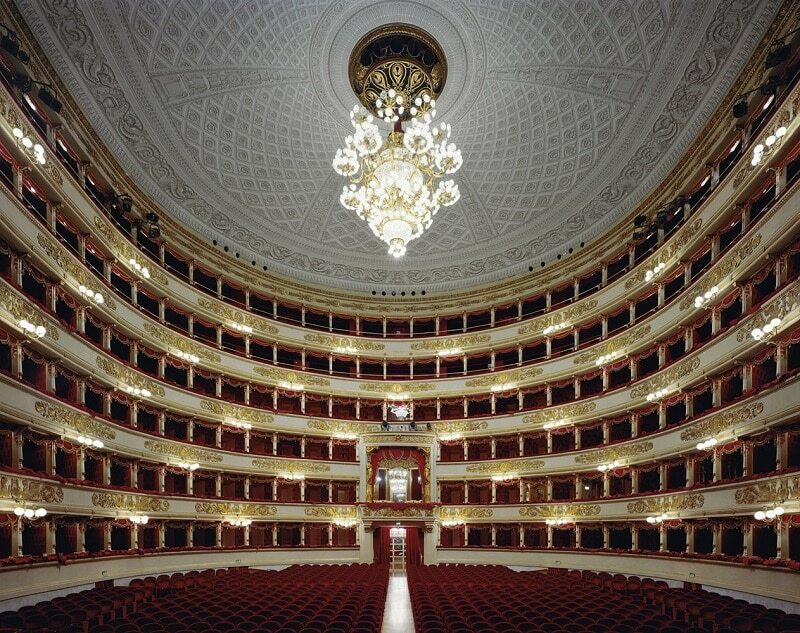 Whether you’re an opera buff or a theater neophyte, you’ll want to watch at least one show at the La Scala Theater. This historic building is home to some of the best performances around the world and has hosted many of the top opera stars. You can pre-book your tickets online to get in without a lot of fuss. 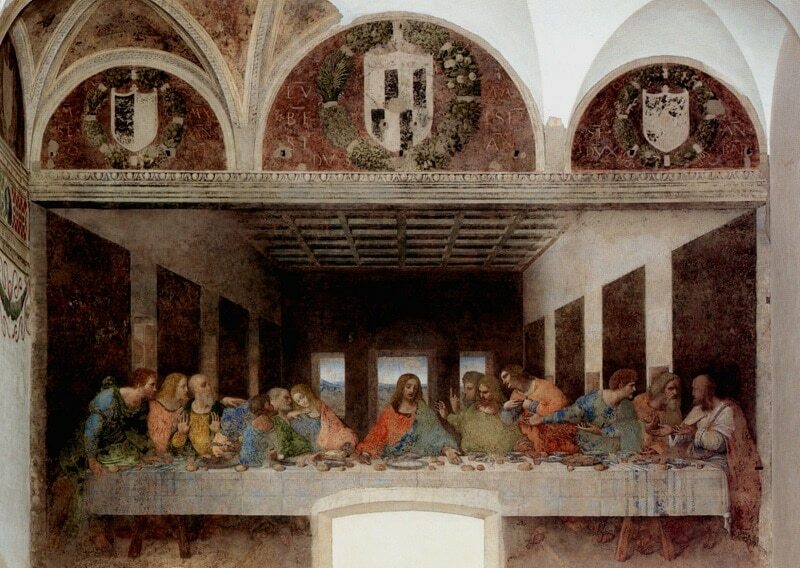 You’ve already seen Leonardo da Vinci’s “Last Supper” painting in books and other sources, but it’s time to see the real deal in Milan. The original is actually a mural in the Santa Maria delle Grazie church, and you can expect it to attract a long line of curious tourists. It’s advisable to book a tour that guarantees a visit to see da Vinci’s masterpiece. The Duomo of Milan is the largest church in Italy and the fifth largest in the world and is an excellent example of Gothic architecture. Book a guided tour to learn more about the historic cathedral, and take the time to climb up the 200 steps or so to the Duomo’s rooftop. Here, you’ll enjoy a breathtaking view of Milan’s cityscape. 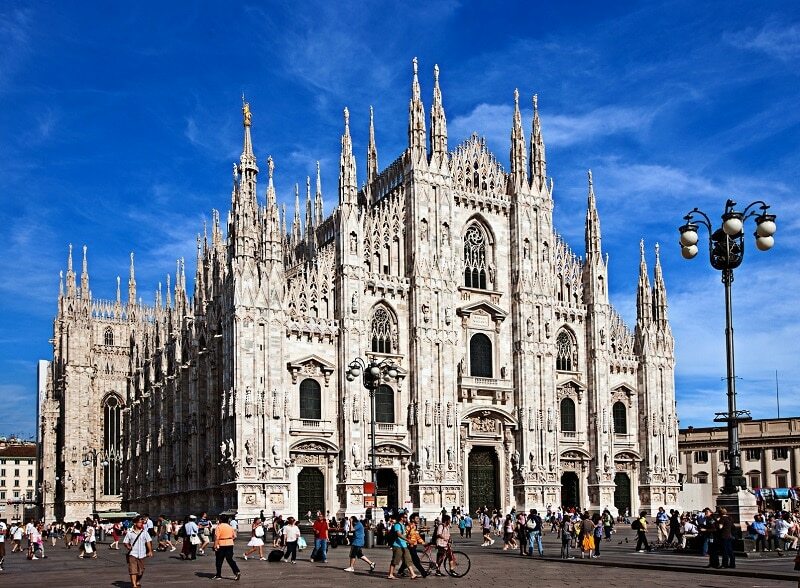 Make these a part of your itinerary and get the most out of your trip to Milan!